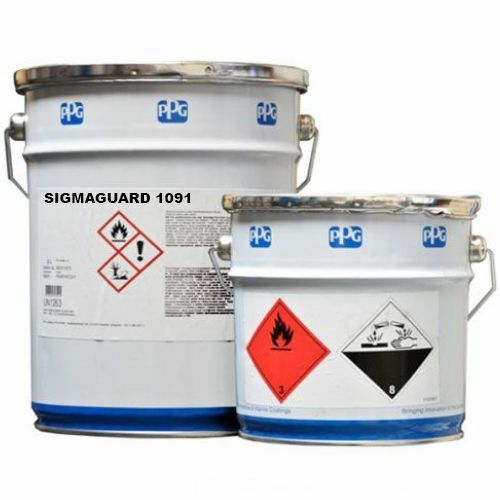 SigmaGuard is the name given to PPG’s range of high performance and cost effective tank coatings. SigmaGuard prolong the life of tanks by giving them a protective barrier which prevents corrosion, thereby reducing the need for major repairs or costly replacements. 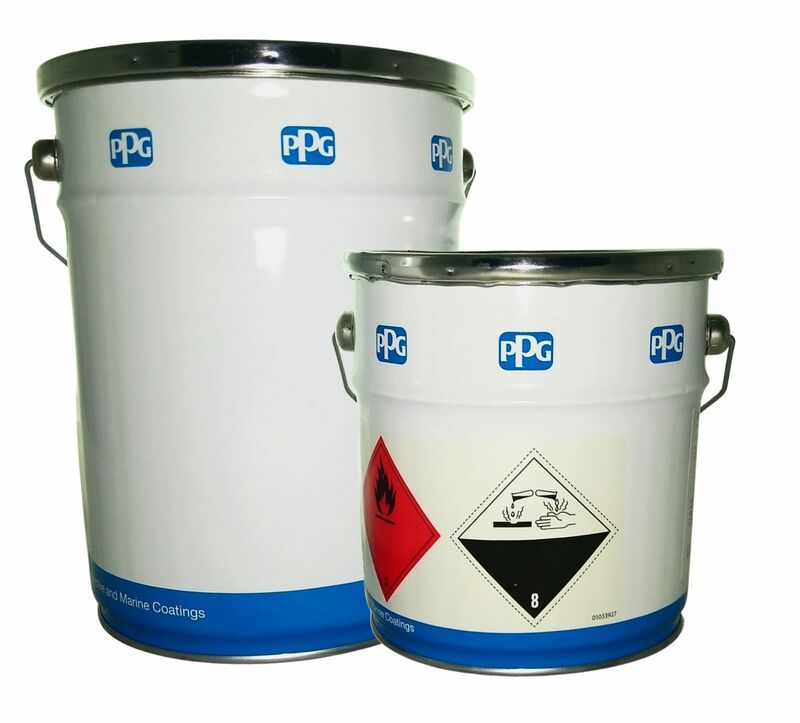 There are both solvent based and solvent free options in the SigmaGuard range, which means there is a tank lining solution to meet the needs of all types of cargo.